Charming Mini Pigs is excited to announce we are a registered breeder with the American Mini Pig Association. What does that mean? 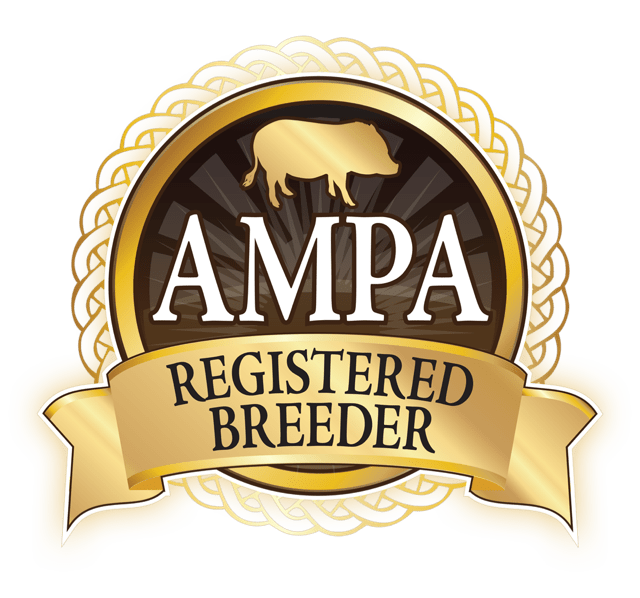 We have signed the AMPA Breeder’s Code of Ethics and agree to follow that code in our business practices from this day forward. We agree to be educational ambassadors sharing the truth about mini pigs. We agree to provide support to our customers for a lifetime with the hopes this will build happy, lifelong homes for our pigs. 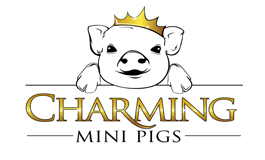 We agree to take all Charming pigs back if they should ever need to be removed from their home. We breed happy, healthy parent pigs and socialize their piglets before placing them in homes. It is an honor to be part of this organization and we join with the goal to improve the lives of mini pigs and their owners. You may see the Breeder’s Code of Ethics here. 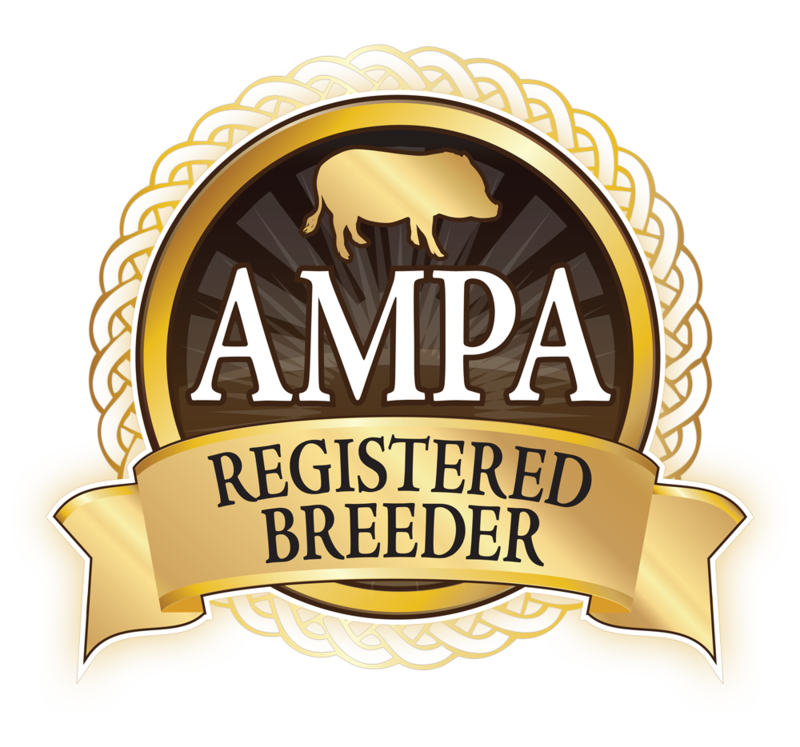 To become a member of the AMPA click here.